Advanced diagnostics result in better outcomes. Optovue develops and produces optical diagnostic devices that utilize optical coherence tomography (OCT). 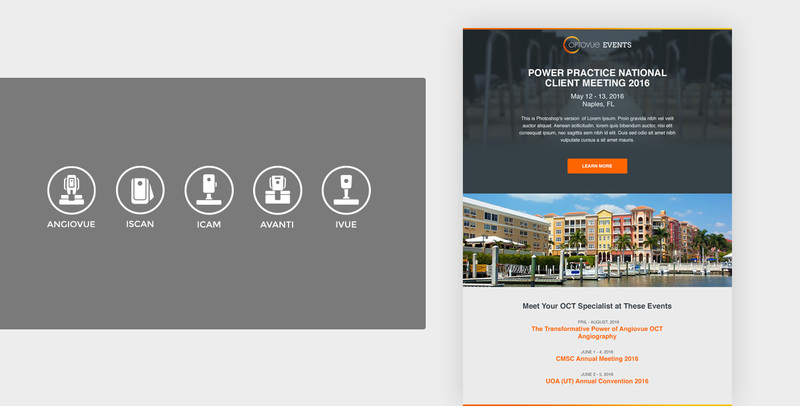 They are currently the only company solely focused on furthering the science, efficiency and clinical applications of OCT.
Blue Coast helped create an engaging website that is clearly guides the various audience groups through the products offered by Optovue. 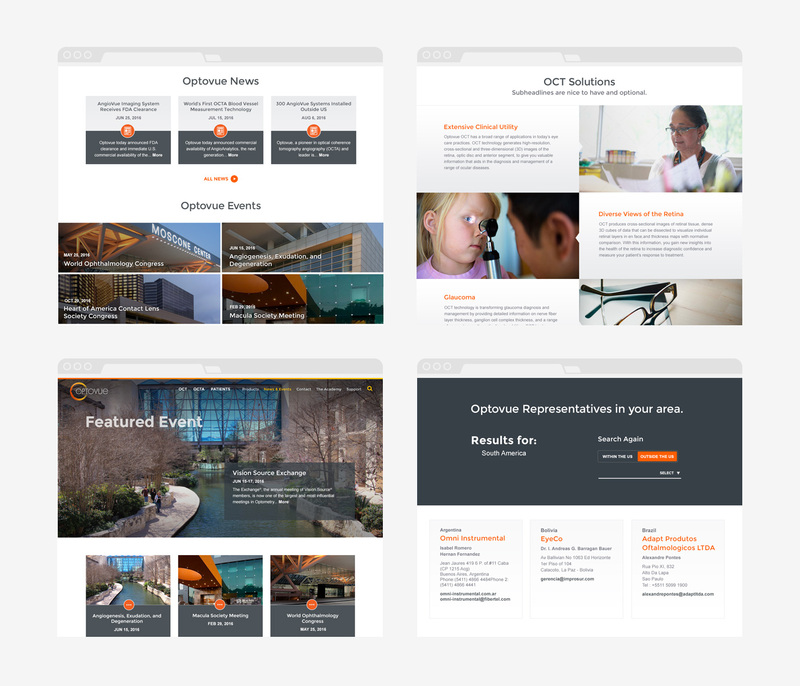 Additionally, Blue Coast created a learning management system (LMS) to provide training for optometrists and ophthalmologists. 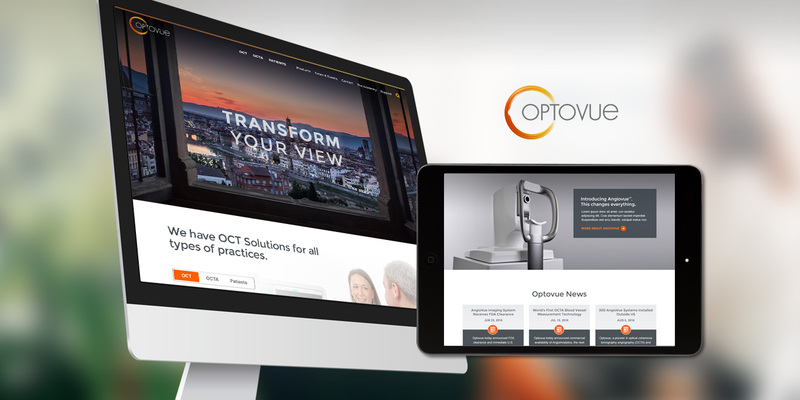 The Optovue Academy LMS offers technical training for Optovue products as well as general classes. 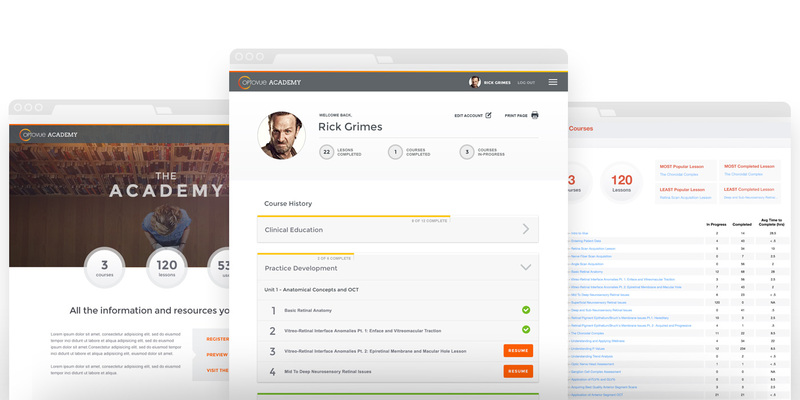 Completed coursework is tracked and reported with downloadable certificates awarded when training has been completed.